In 2011, then 16-year-old Dutch boy named Boyan Slat came across more plastic than fish during a diving trip to Greece. This led to a high school science project and then to an invention that may help rid the ocean of floating plastic debris. Actively going after plastic with vessels and nets would be costly, labor intensive, harmful for sea life and would take very long. The Great Pacific Garbage Patch is an area twice the size of Texas, and although the density of plastic is higher than outside the patch, the plastic is still very dispersed (10-100kg / km2). This is why cleaning up the patch has been deemed impossible. To catch the plastic, we need to act like plastic. We will use the ocean’s currents to carry our approximately 60, 1-2 km systems throughout the Great Pacific Garbage Patch, moving in the same manner and patterns that the plastic follows in the accumulation zone, although slightly faster. The difference in speed is what makes concentrating the plastic possible. The systems will move faster than the plastic, due to the influence of wind and waves on the system; these forces do not affect the plastic as much as the system, because the plastic floats primarily just below the surface. Thanks to the systems’ faster pace, the cleanup system will be able to catch up with the plastic, like a Pac-Man, and concentrate it in its U-shape. A support vessel will empty the systems every 6-8 weeks. 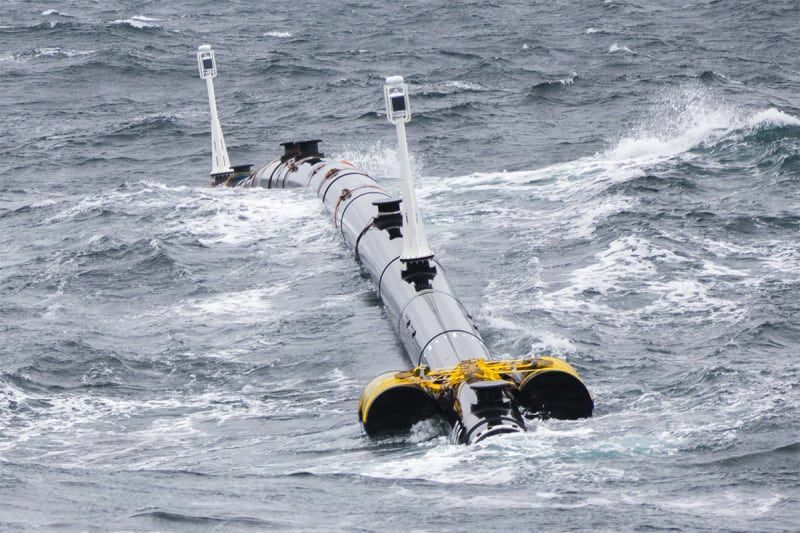 After 5 years of research, The Ocean Cleanup has just launched its first system from San Francisco Bay.